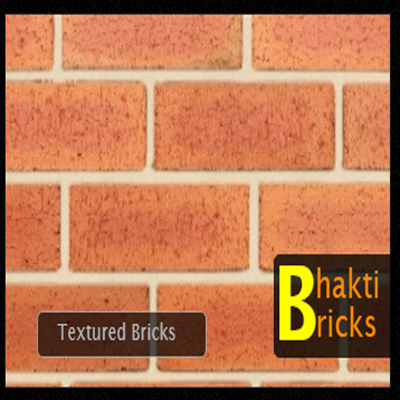 For over centuries, natural clay brick claddings has played an integral role in the creation of iconic architecture in the feild of designing across the globe. 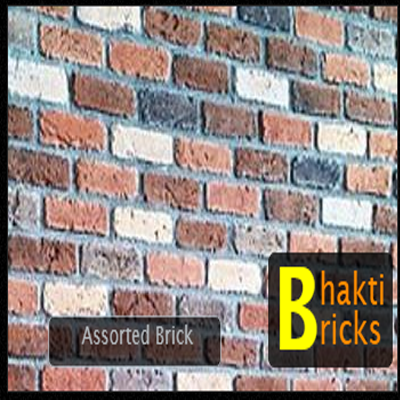 From vintage brownstone homes to towering urban structures, there’s no mistaking the impact of brick on the makeup of any structures. 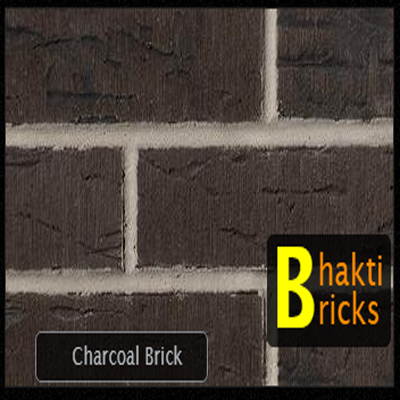 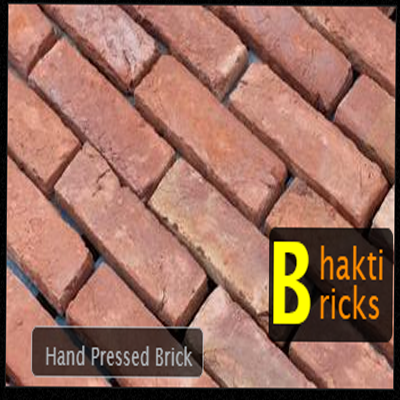 Bhakti Bricks is proud to provide this urban-inspired brick through our distinctive collection. 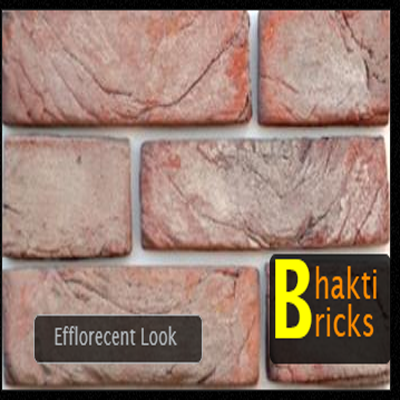 The terracotta reds and vintage orange in this collection give a truly urban feel to homes and businesses making it distinctive and unique from others.